A Lucky Ladybug: Sleeping Beauty Diamond Edition this Fall! Sleeping Beauty Diamond Edition this Fall! 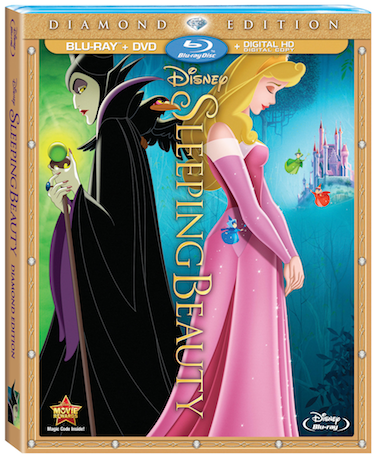 Yes Disney is doing it again....Sleeping Beauty will be released this Fall October 7th, for the First Time on Diamond Edition Blu-ray™, Digital HD and Disney Movies .